While Assange awaits the very likely possibility of extradition to the United States and prosecution for reporting on the sins of the world's most powerful, mainstream media "journalists" are doing humanity another great service - by posting irrelevant videos and pictures taken inside the embassy in an effort to assist Quito in its smearing efforts. Just hours later, the U.S. Justice Department released documents saying Assange had been charged with "conspiracy to commit computer intrusion", and were requesting his extradition to the country. 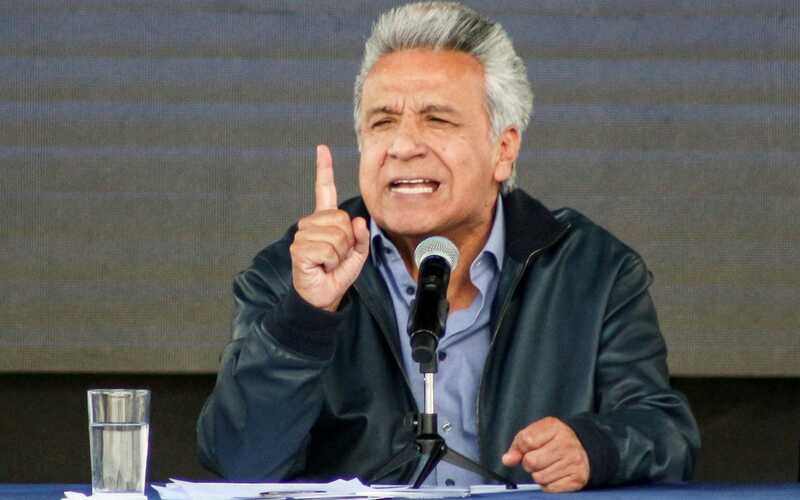 Moreno's move against Assange has proved controversial in Ecuador.